Yesterday, the Moroccan Agency for Solar Energy (Masen) announced the launch of the tender for the implementation of the Noor PV I phase. Closing of the tendering period is set for April 6, 2015 at 9 am. According to a statement by Masen, the Noor PV I Phase entails the Ouarzazate Noor IV plant (with a capacity of 50 to 70 MW). It could also include the Noor Laayoune and Noor Boujdour plants, both boasting a capacity of around 50 MW each. Projects in this phase should be developed "under an IPP scheme (Independent Power Production) through an international tender for the design, financing, construction, operation and maintenance of such projects", the agency stated. 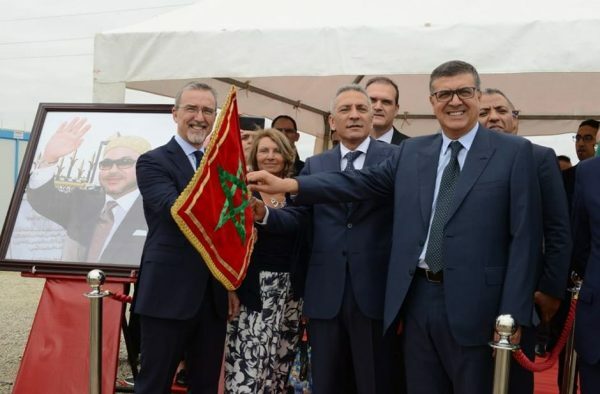 As a reminder, as part of the Noor Solar Program, Morocco aims to develop solar power plants with a capacity of 2000 MW by 2020, which equals to 14% of the total installed electrical capacity, using a technology mix to meet the country's energy needs. 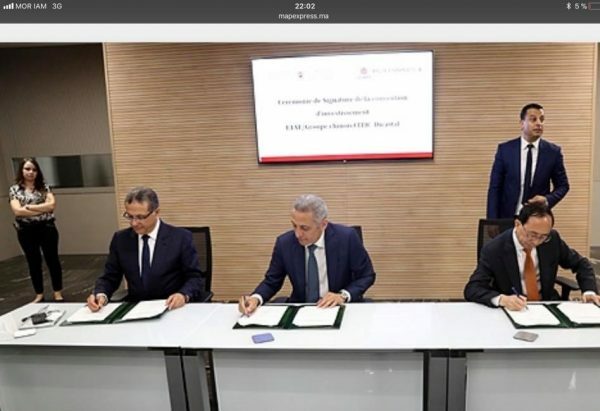 Following the successful launch of the first 3 CSP plants on the Noor Ouarzazate solar complex, Masen is launching the development process for new power plants based on photovoltaic technology. We will keep you informed on this exciting and major project!